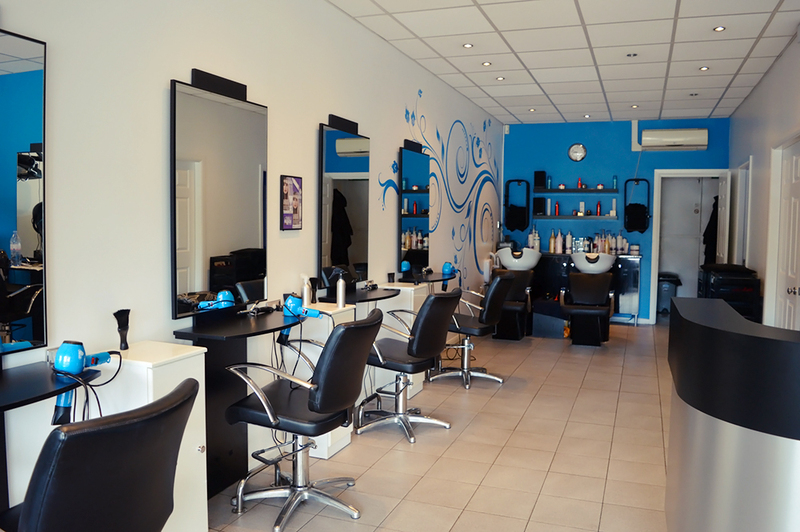 Perfect Image has been established in Welwyn Garden City for over 13 years, offering a full range of hair, nail and beauty treatments, as well as sun bed and spray tanning. With over 40 years of combined experience, our highly professional team will make you feel relaxed from the moment you walk into our local salon. “Have been using Perfect Image Hair and Beauty since I cut my hair for the Little Princess’ Trust and haven’t looked back since. Amy is fantastic – she listens to what you want and advises where necessary.